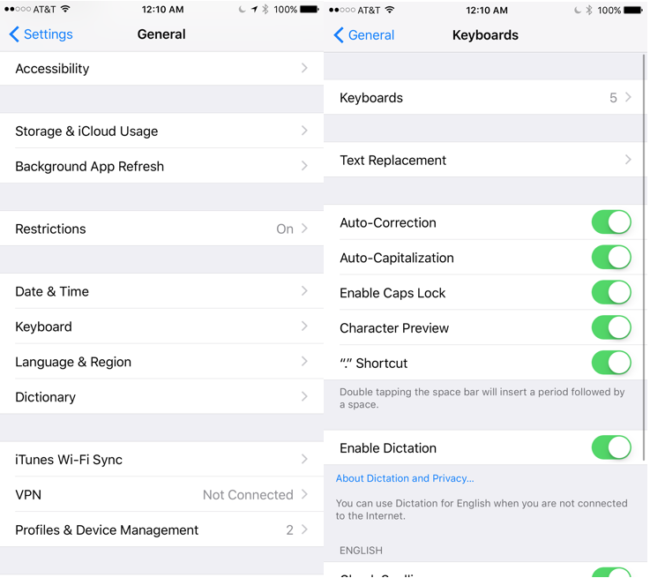 First and foremost, to use dictation, make sure you have an internet connection, and that you enable it in the Settings app on your iPad. To do this, go to Settings–>General–>keyboard, and tap the slider to on. In addition, please note: Dictation may not be available in all languages or in all areas, just yet, and as a result some features sets may vary. 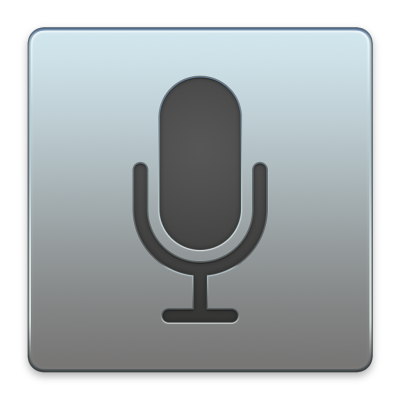 To initialize Dictation on your iPhone– Tap the symbol on your keyboard. When you are finished speaking, tap done. To add additional text in same session–Tap again and continue dictating. Tap done when finished. To insert text, or replace existing text, move the cursor to the desired location. To replace text, highlight desired text, and press the symbol. Tap done when finished. To add punctuation, say the punctuation mark where in the desired location of the line of text. (Have you checked the mail–question mark) = Have you checked the mail? Previous PostHow to use Accessibility to enable Speak Selection on your iPhoneNext PostWill a Lower Cost iPad Air Boost iPad Sales?